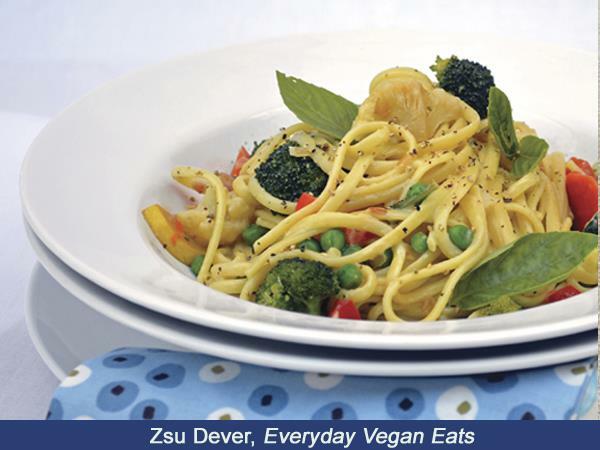 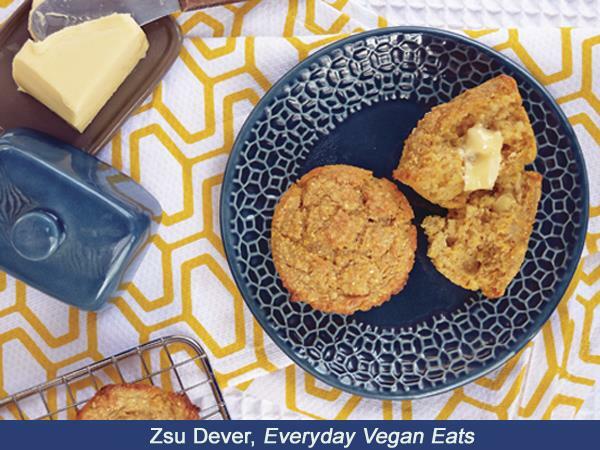 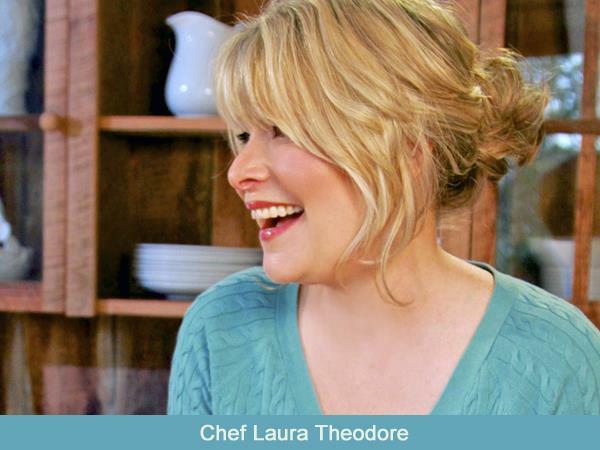 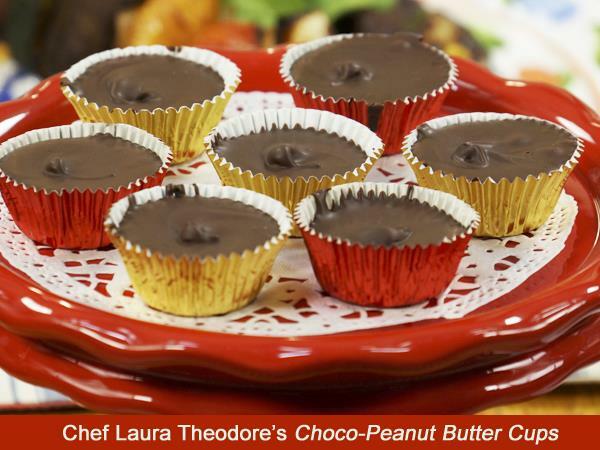 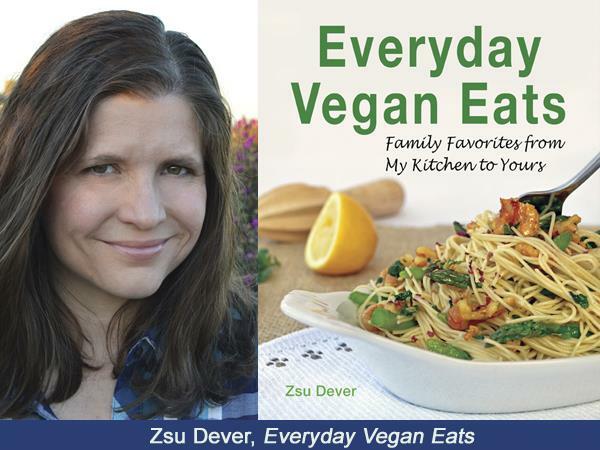 Today award-winning television host, popular cookbook author and vegan chef Laura Theodore, the Jazzy Vegetarian welcomes Zsu Dever, author of the blog, Zsu's Vegan Pantry, to chat about wonderful recipes and the new book, Everyday Vegan Eats. 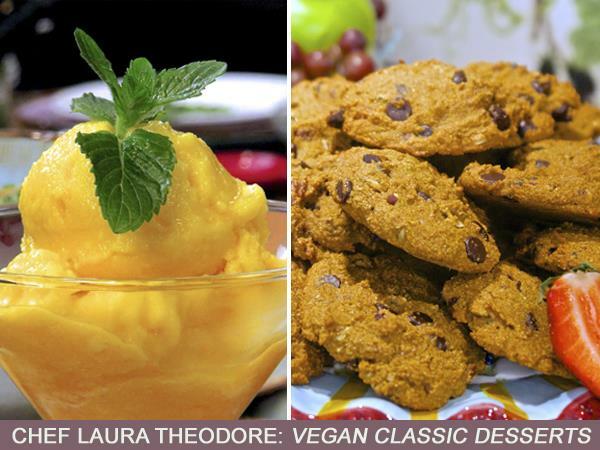 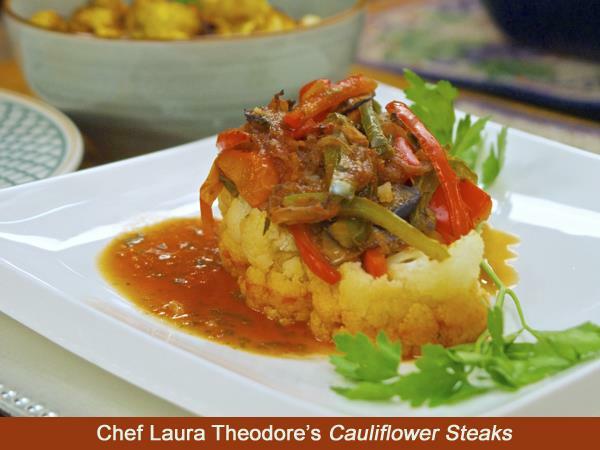 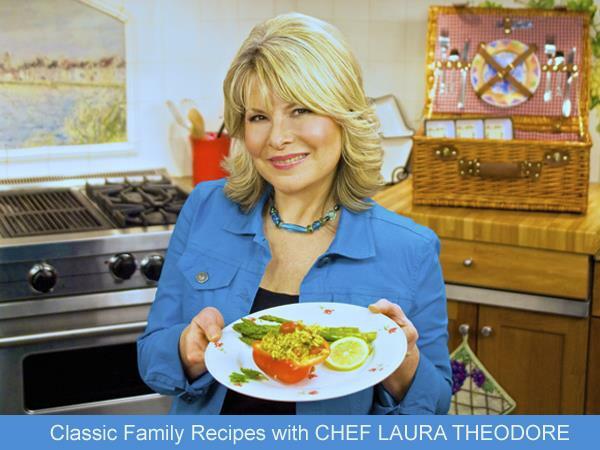 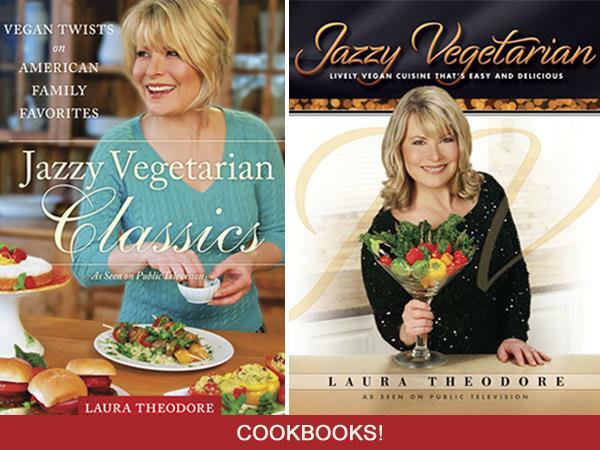 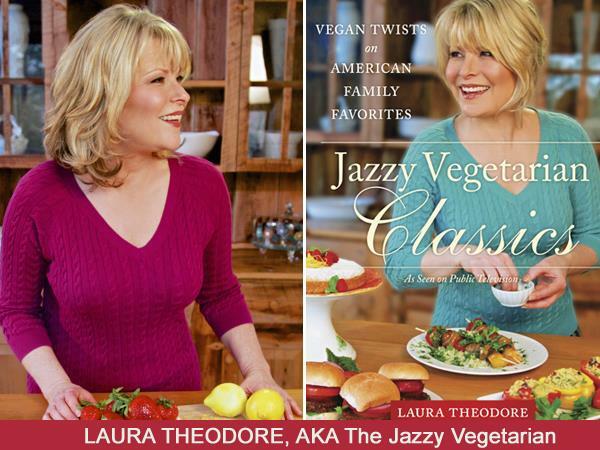 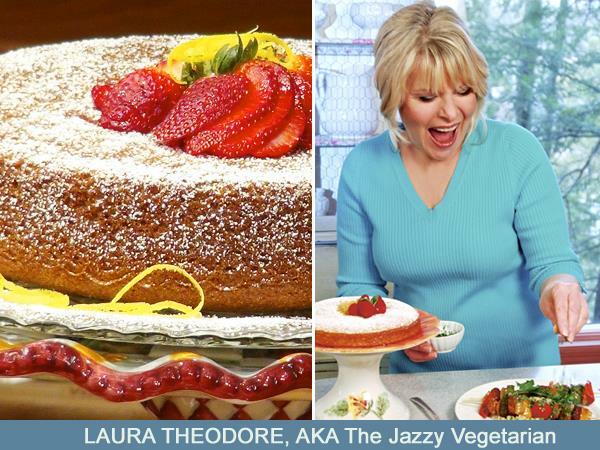 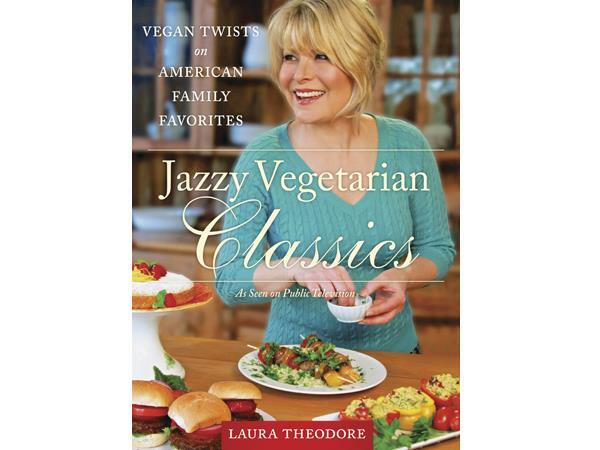 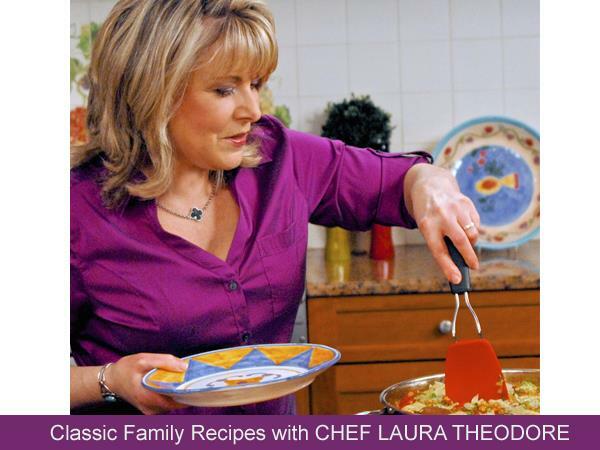 Laura Theodore’s newest cookbook, Jazzy Vegetarian Classics: Vegan Twists on American Family Favorites, is now available along with her popular book: Jazzy Vegetarian, Lively Vegan Cuisine That’s Easy and Delicious. 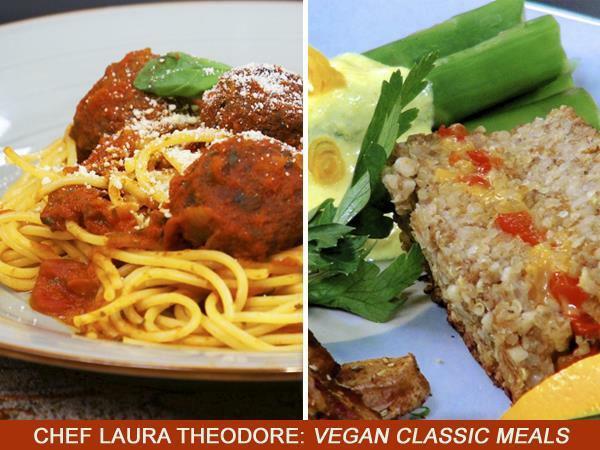 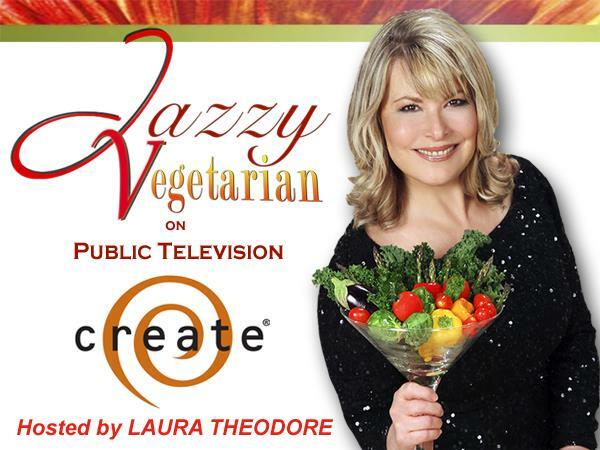 Watch Jazzy Vegetarian on television, airing on the CREATE Channel across the country. 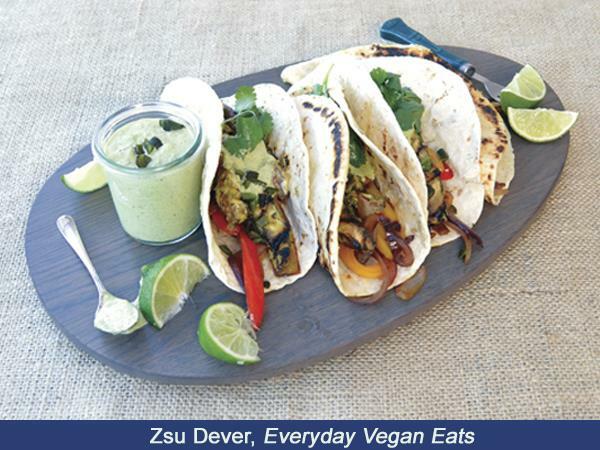 Zsu Dever has been involved in the restaurant business most of her life. 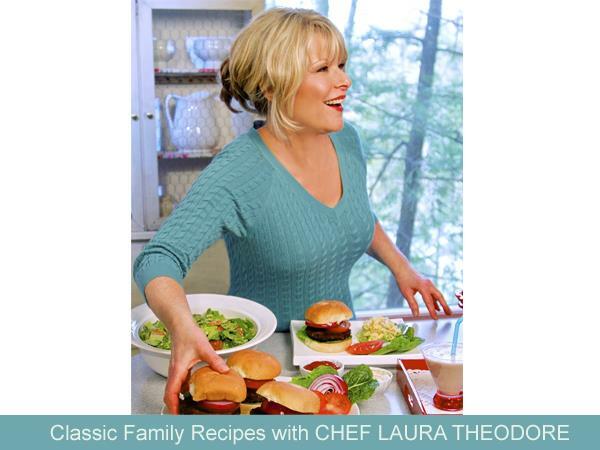 She hails from a long line of culinary professionals and restaurateurs. 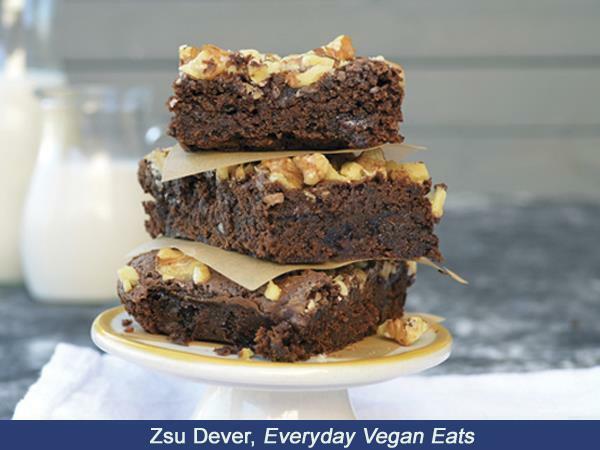 She is the author of the blog Zsu's Vegan Pantry and is passionate about teaching new vegans and vegetarians how to succeed with their newly chosen diet and become lifelong vegans. 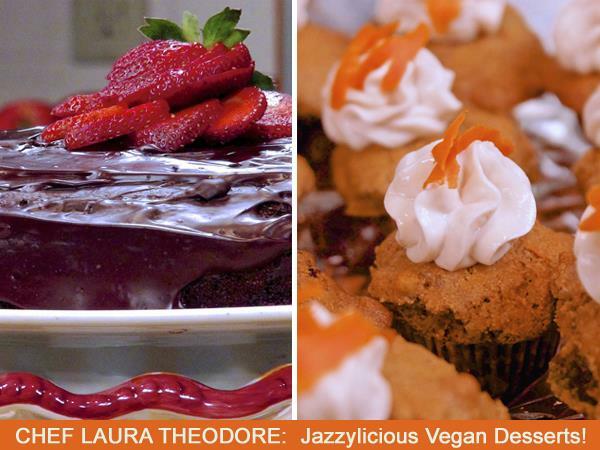 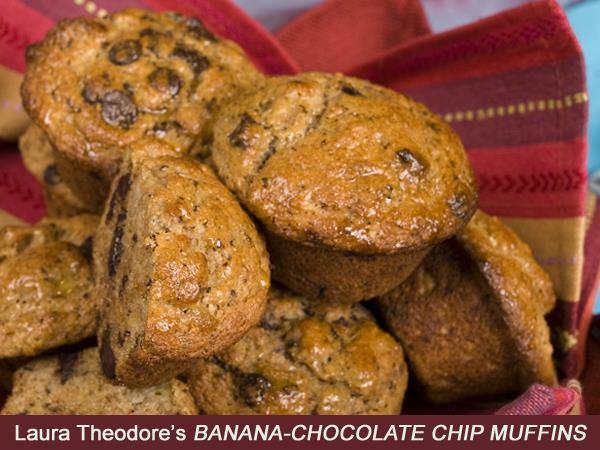 She is a homeschooling mother of three teenagers in San Diego, CA. 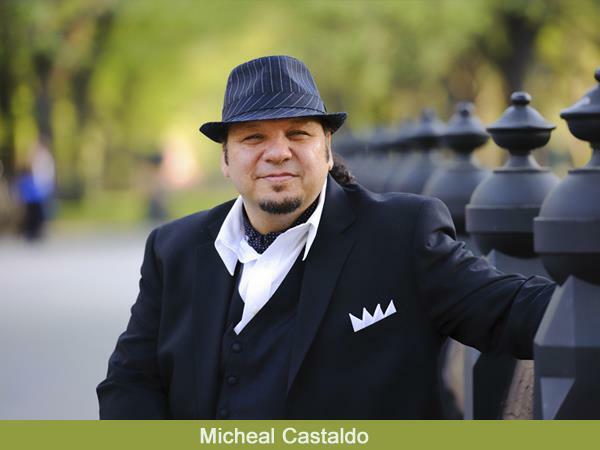 In addtion, Laura will welcome award-winning Italian tenor, songwriter, and producer, Michéal Castaldo who has entertained more than 500,000 people across the USA and Europe with classic Italian songs.